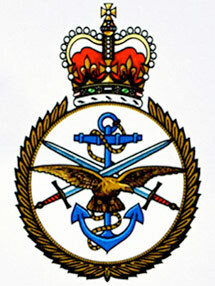 Magpie Security have a preference of taking on Security and Management staff from HM Forces backgrounds. We feel that ex-serving soldiers, airmen and sailors give both our company, and the client, the very best in experience, professionalism and attitude. Magpie Security welcomes ex-servicemen and women from any trade, with Military Police and Intelligence being the most sought after staff. We recognise the service and dedication ex-servicemen and women have given the country, and we look to reward them with interesting and challenging Security contracts.